These versatile banners are the perfect backdrop for communicating any message to your audience. They are available in various sizes and shapes to suit every application. Lightweight aluminum tubing connects to form the frame with custom-printed fabric that simply slides on the frame like a pillowcase. Easy to set up and break down, all components fit in one carry bag. 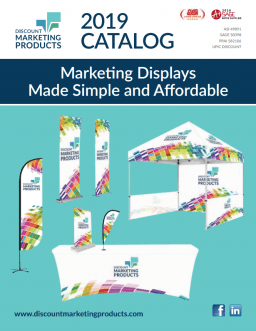 Buy a complete unit with a frame and graphic and simply order a new graphic when needed.